It’s the most wonderful time of the year to celebrate the holidays at Patina Restaurant Group's iconic Disney Springs locations to enjoy delightful dishes paired with top-notch hospitality. Email us to be the first to know when 2019 reservations are open, or just check back here for more information and our menu when it becomes available. Celebrate the holidays at The Edison and enjoy our classic American cuisine. 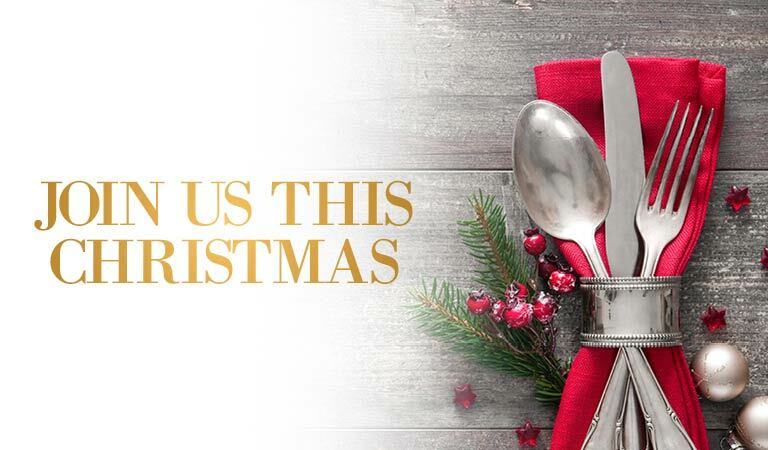 Join us for an authentic Italian supper at Maria & Enzo’s this Christmas. Enjoy the festivities at Enzo’s Hideaway with our authentic Italian offerings.